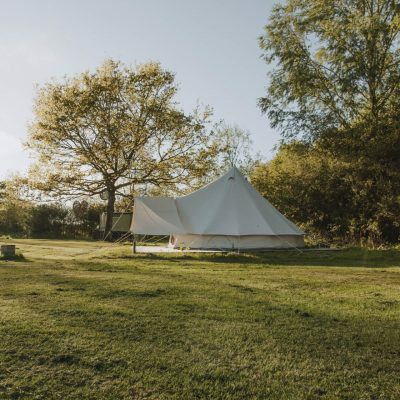 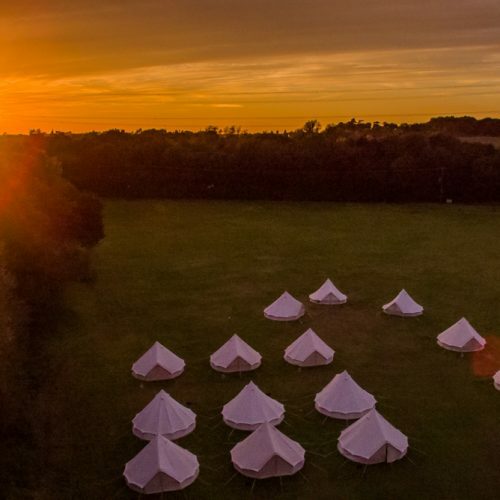 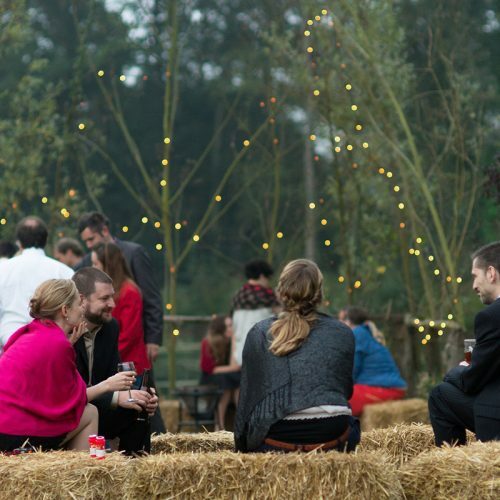 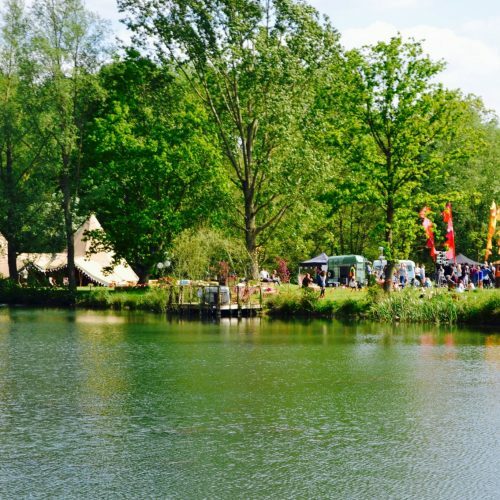 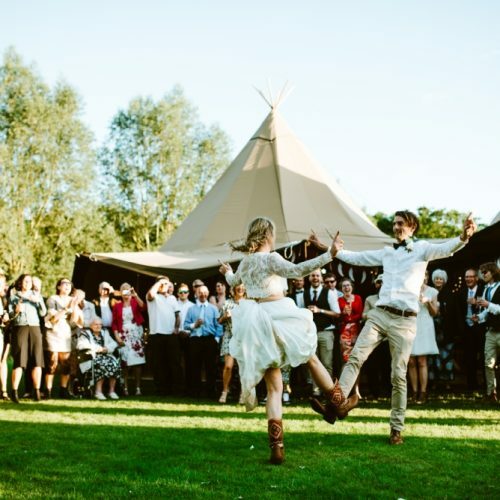 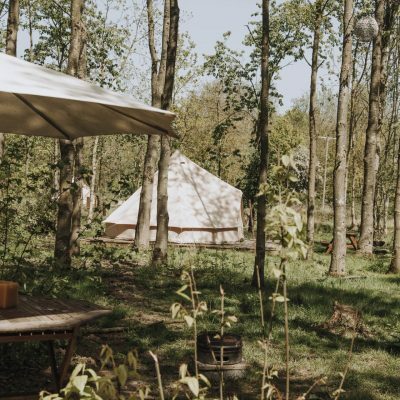 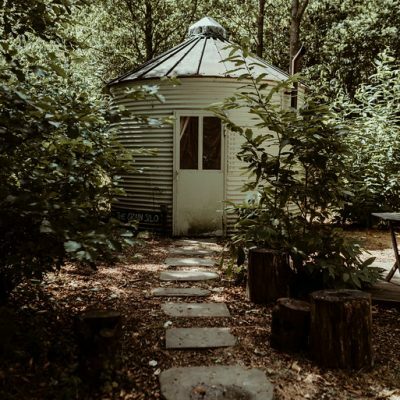 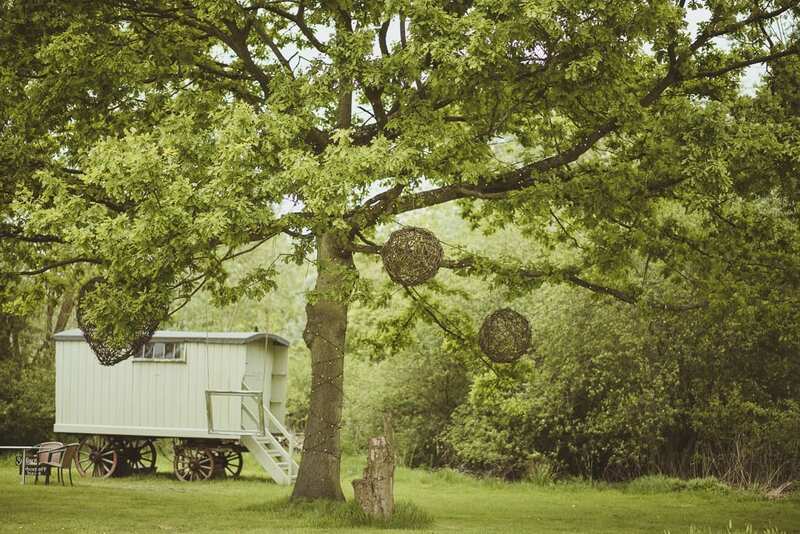 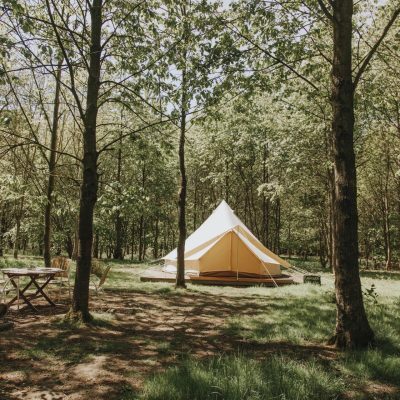 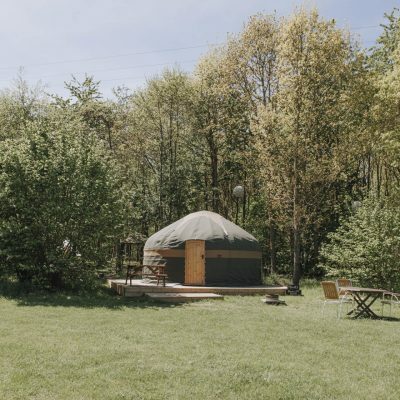 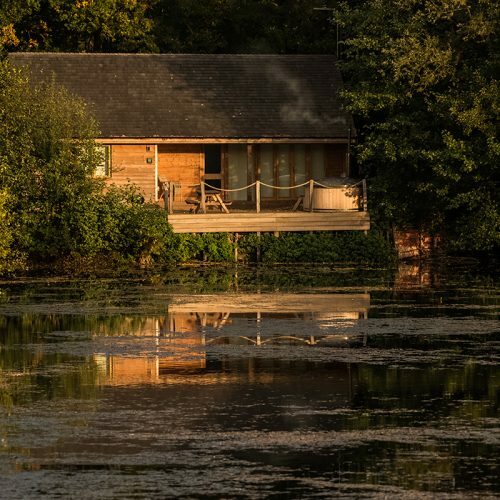 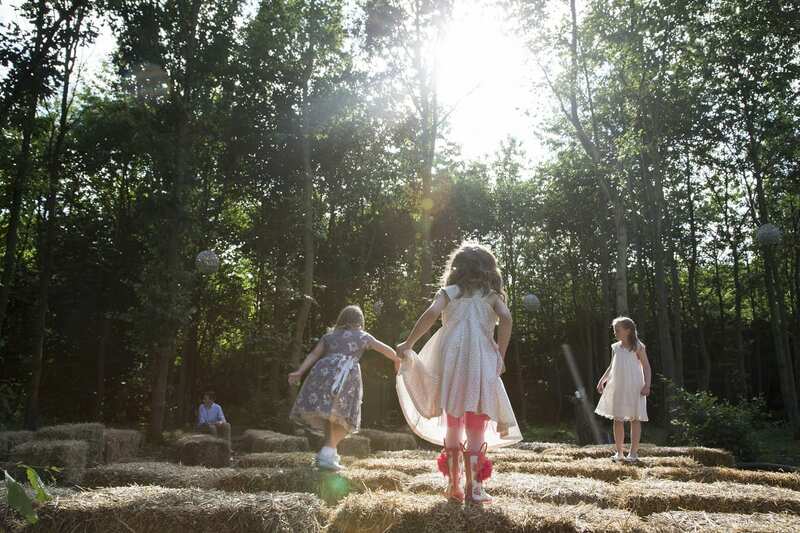 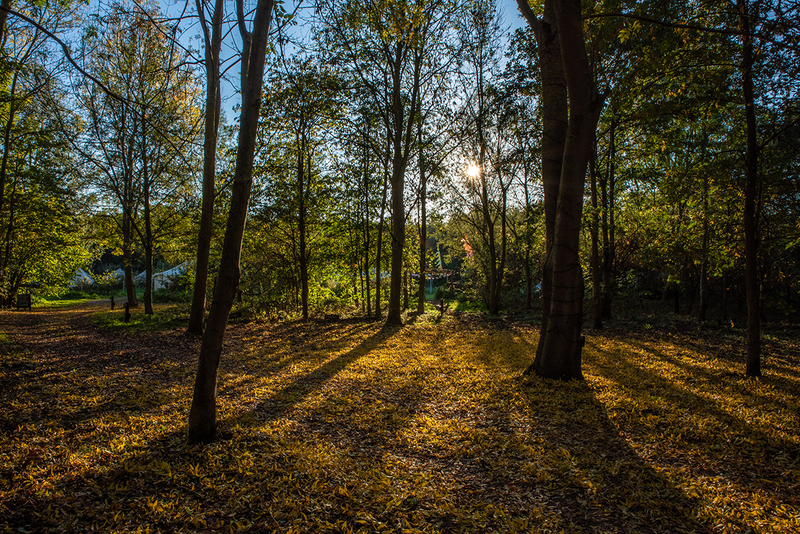 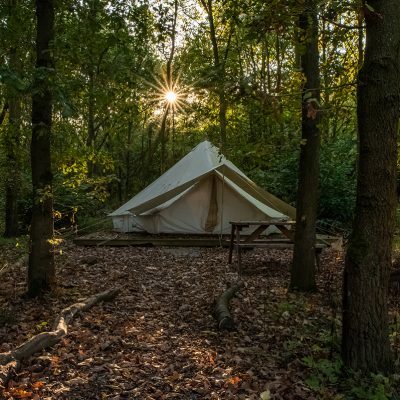 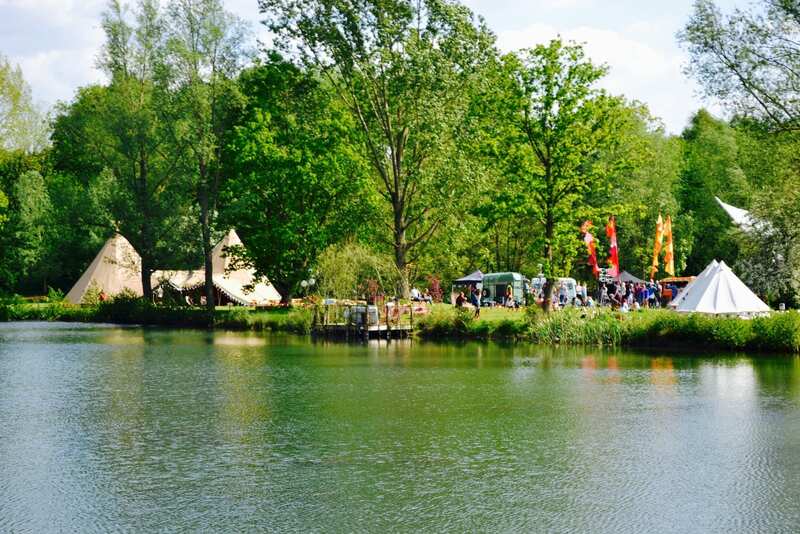 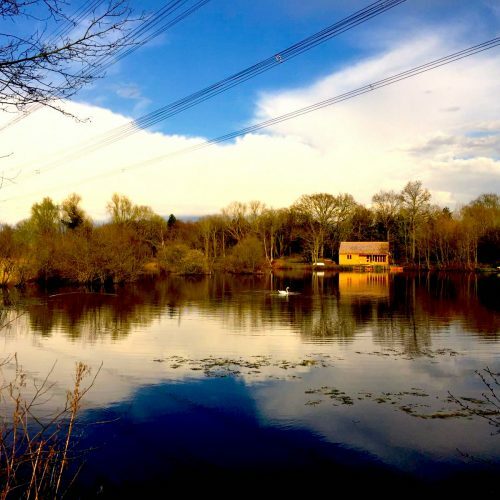 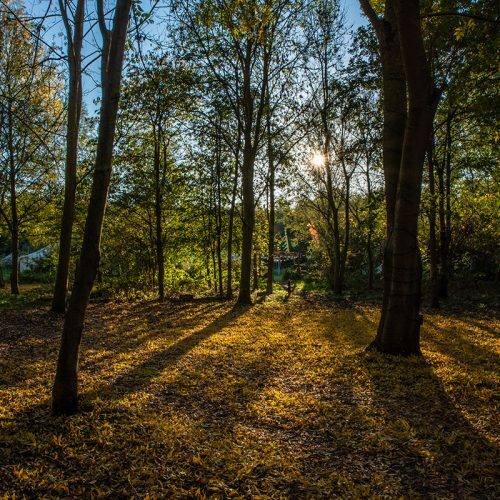 Glamping in Colchester, Essex at Teybrook Orchard is a wonderfully secluded spot tucked away between an apple orchard and 20 acres of woodland with acres of space to roam free. 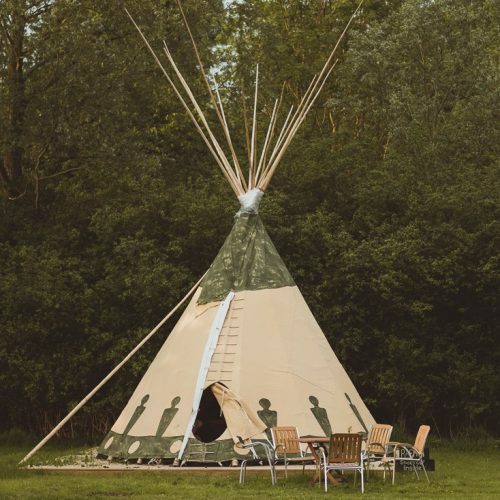 It is a fantastic spot to bring the children for a weekend in the countryside or to relax with a few friends around a campfire. 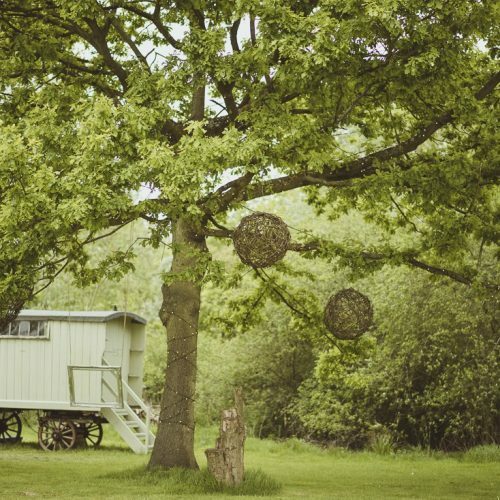 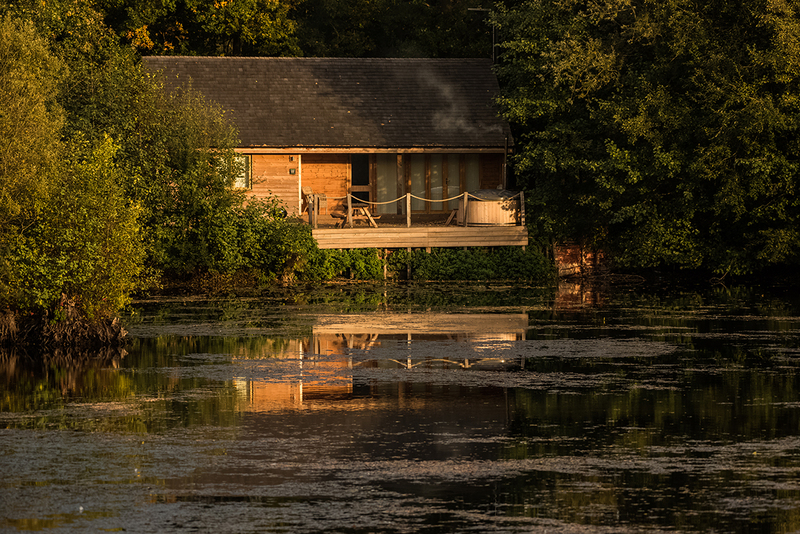 We are just 50 minutes outside of London, by train, yet nestled peacefully in a tranquil rural setting. 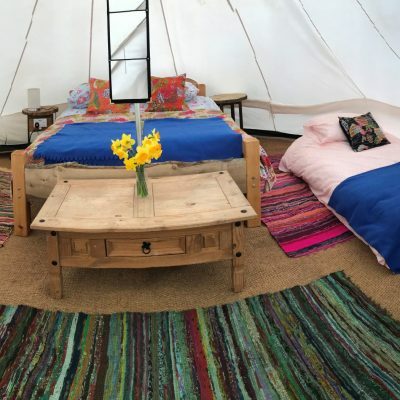 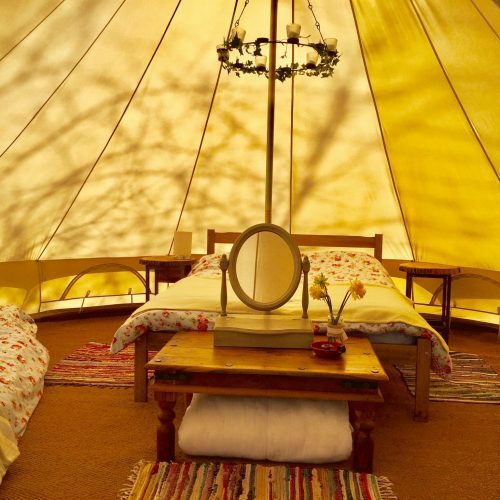 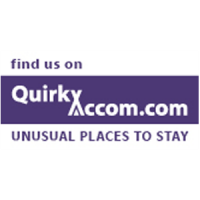 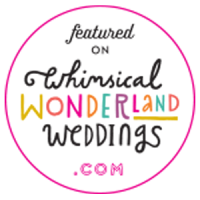 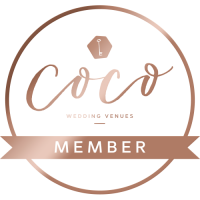 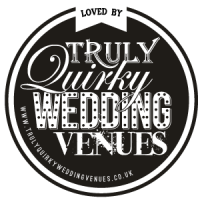 We have an exciting range of quirky accommodation available to our guests, ranging from beautiful bell tents to handcrafted Mongolian Yurts. 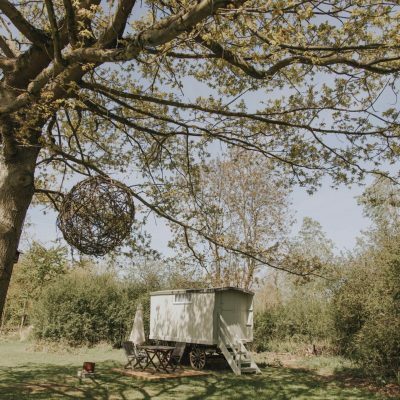 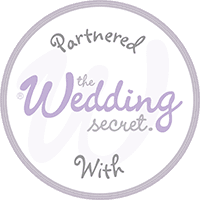 Our larger dwellings are perfect for families and friends, whilst the refurbished Grain Silo and Shepherd’s Hut both make for particularly romantic abodes for couples. 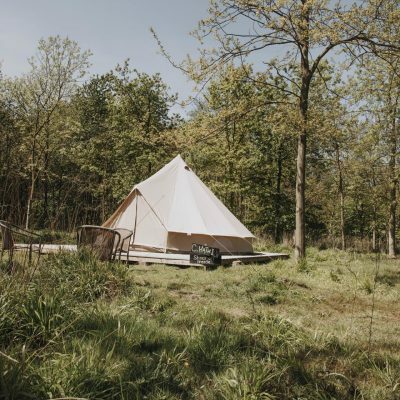 All accommodation comes with a private firepit/BBQ grill, picnic tables. 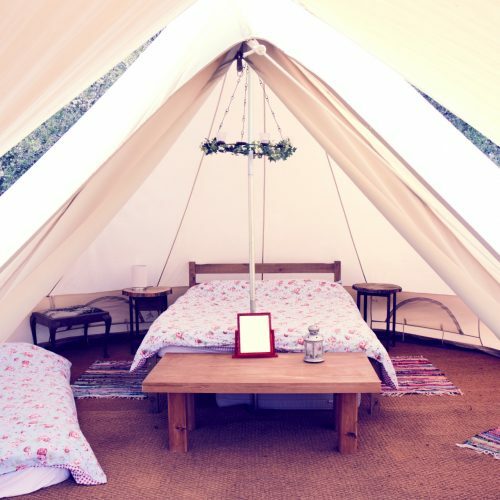 Inside you will find a cosy double bed, furnishings and bedding. 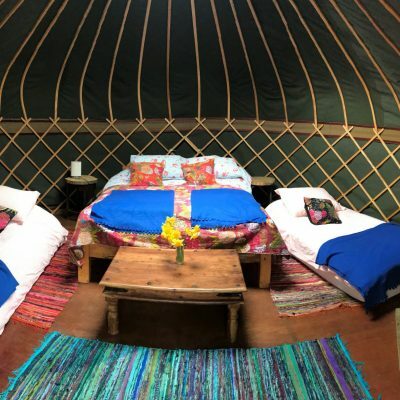 We can provide additional single mattresses in some accommodation allowing space for up to four or even five people to sleep comfortably under the stars.